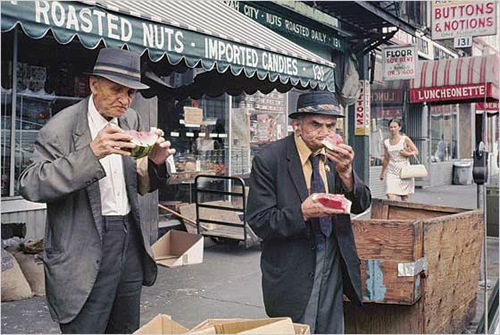 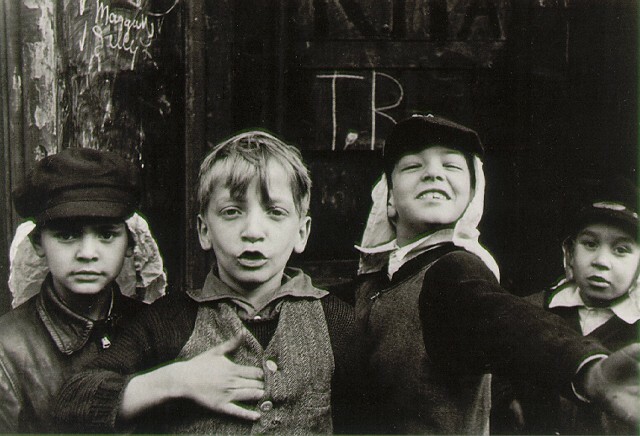 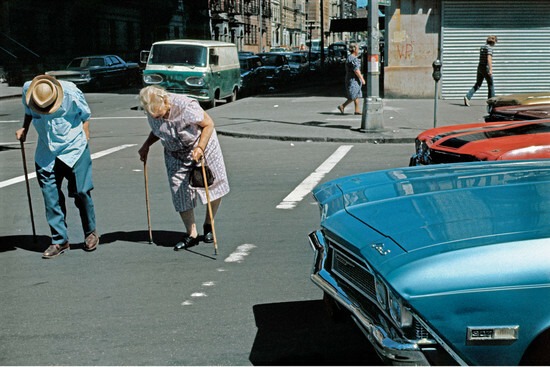 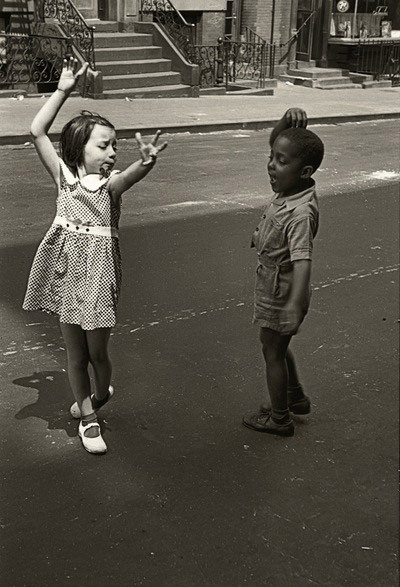 Helen Levitt, one of the greatest photographers of our time passed away yesterday at the age of 95. 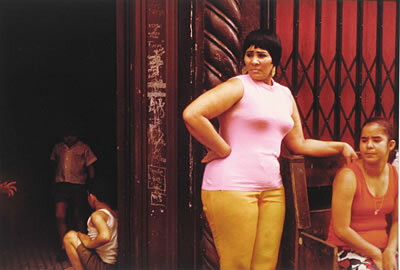 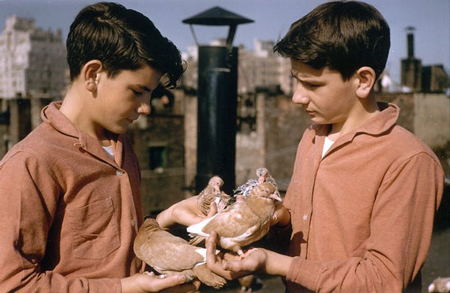 Levitt was a pioneering and extraordinary artist. 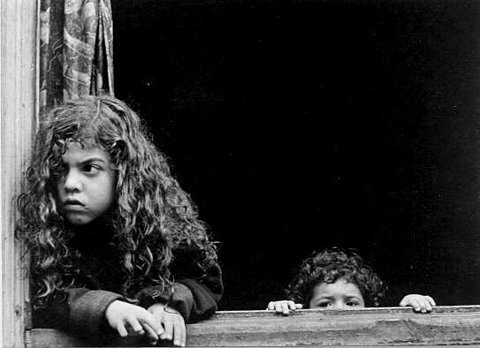 Her work will certainly continue to inspire young photographers.